DEAR EVAN HANSEN is an uplifting musical with an original score by the Academy Award-winning songwriters Benj Pasek & Justin Paul (The Greatest Showman, La La Land). Early access tickets for DEAR EVAN HANSEN at the Noël Coward Theatre will go on sale on 4th April, with previews from 29th October before an opening night on 21st November. With tickets now on sale for the West End premiere go on sale, read all about the musical’s journey to Broadway and why you’ll need to buy your tickets as soon as possible to see the Tony Award-winning production storm the West End. 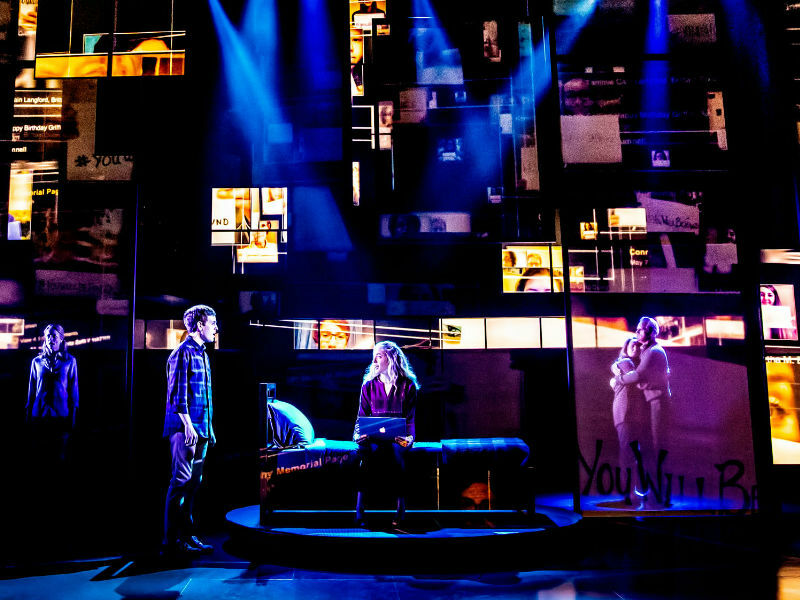 Was DEAR EVAN HANSEN successful on Broadway? Based on Benj Pasek’s experiences of dealing with situations while attending Friends’ Central School in Pennsylvania, Pasek worked with university flatmate turned songwriting partner to write original music and lyrics for DEAR EVAN HANSEN. 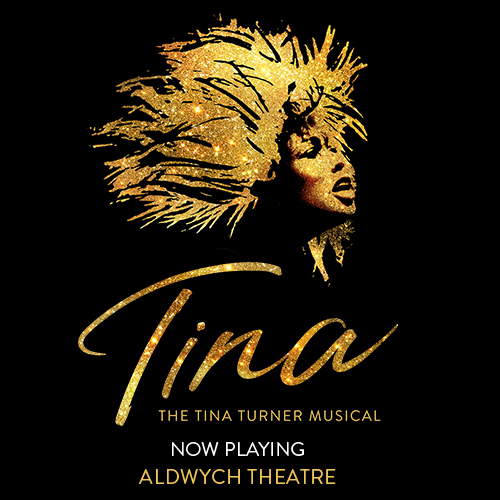 After developing, workshopping and rehearsed readings of the musical, the show had its world premiere at the Arena Stage in Washington DC on 10th July 2015. 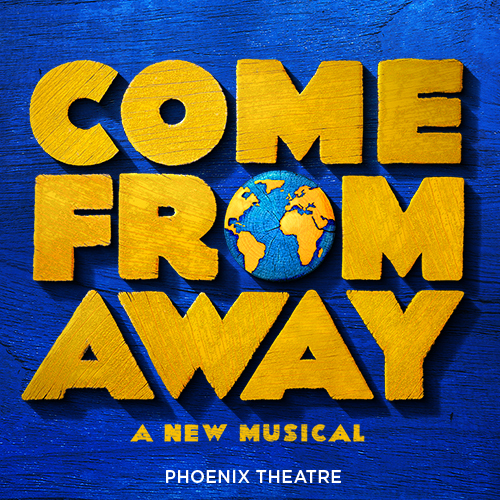 The heartfelt and uplifting musical had an initial run of just six weeks in 2015 before a worked-upon production later transferred to New York, receiving its off-Broadway premiere at the Second Stage Theater on 26th March 2016. 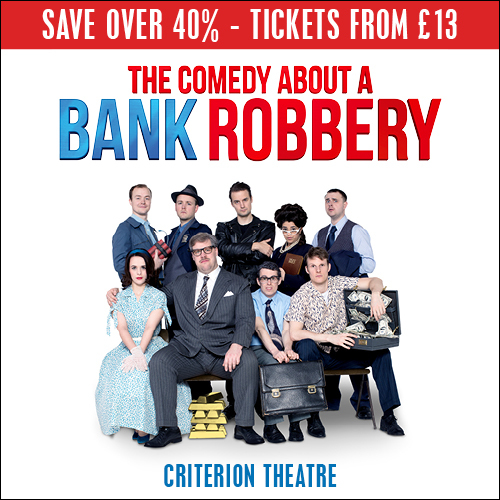 Building up momentum and attracting larger crowds, the musical played off-Broadway for eight weeks, before the Broadway premiere at the Music Box Theatre took place on 14th November 2016, where the production has remained on Broadway ever since. Original cast members reprised their roles in the show’s development from rehearsed reading to the Broadway production: Ben Platt as Evan Hansen, Rachel Bay Jones as Heidi Hansen, Laura Dreyfuss as Zoe Murphy, Jennifer Laura Thompson as Cynthia Murphy and Mike Faist as Connor Murphy. With theatregoers wanting to see the original cast of DEAR EVAN HANSEN, it is unsurprising that the musical was an instant success on the Great White Way. The musical won six Tony Awards at the 2017 ceremony, including best musical, best book of a musical and best original score, with performances on Broadway continuing to play to full capacity two years after its official opening. What is the story of DEAR EVAN HANSEN? When can I get DEAR EVAN HANSEN tickets? Book your tickets during our pre-sale period, where you can secure your tickets to see DEAR EVAN HANSEN from 4th April 2019. 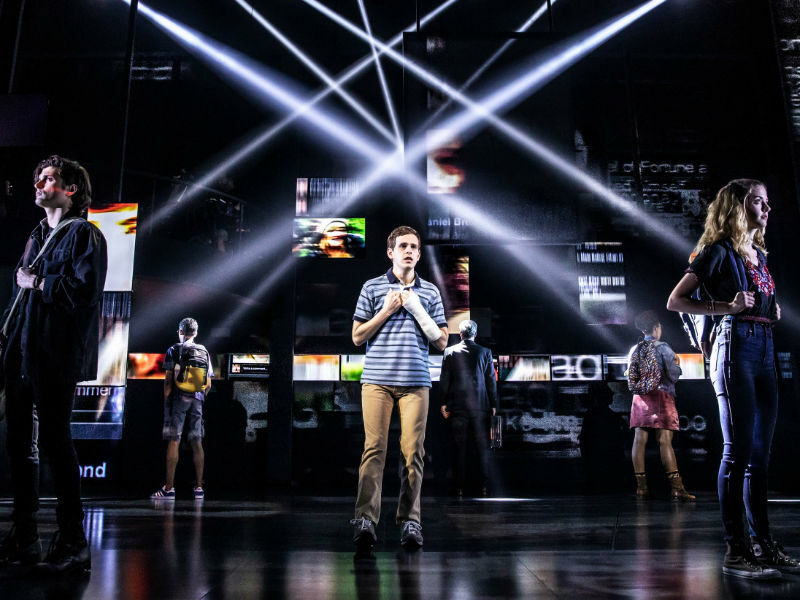 Don’t miss out on seeing what the Washington Post call “one of the most remarkable shows in musical theatre history” and see the West End premiere of DEAR EVAN HANSEN at the Noël Coward Theatre. Who is starring in DEAR EVAN HANSEN? Casting for the West End premiere of DEAR EVAN HANSEN is currently unknown. Producers have announced that they are looking for a British actor to lead the cast as Evan Hansen. Can I listen to the DEAR EVAN HANSEN soundtrack? The original Broadway cast recording was released on 3rd February 2017, reaching the top ten in the American music charts. The DEAR EVAN HANSEN soundtrack was later awarded best musical theatre album at the 2018 Grammy Awards, earning Benj Pasek & Justin Paul their first Grammy Award. 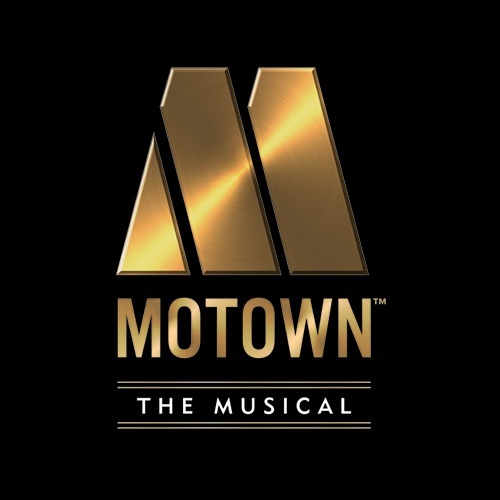 On 26th September 2018, a deluxe edition of the soundtrack was released, featuring additional songs that were originally cut from the show. Katy Perry also sang a cover version of “Waving Through a Window” originally performed by Evan during the production to further promote the show and its national tour. What West End theatre is DEAR EVAN HANSEN playing at? 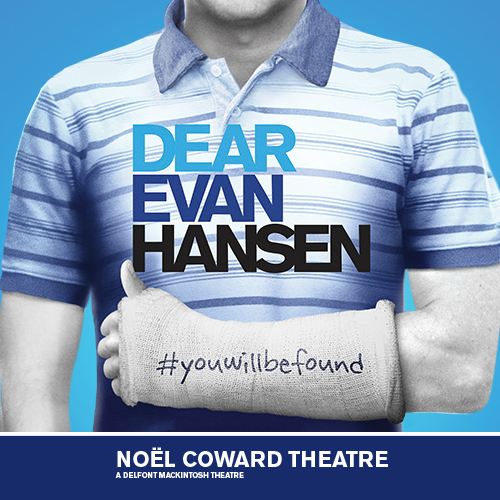 DEAR EVAN HANSEN will play at the Noel Coward Theatre, located on St Martin’s Lane (WC2N 4AU). The closest train station is Charing Cross, which is a 4-minute walk away. Piccadilly and Northern Line underground services are available from Leicester Square tube station, just a short walk away. The Noël Coward Theatre opened in 1903 as the New Theatre, with twentieth-century acting greats taking to its stage including Laurence Olivier and John Gielgud. West End premieres have a history of long runs at the theatre, including Oliver! which ran for over seven years and was one of the longest-running musicals of its time. 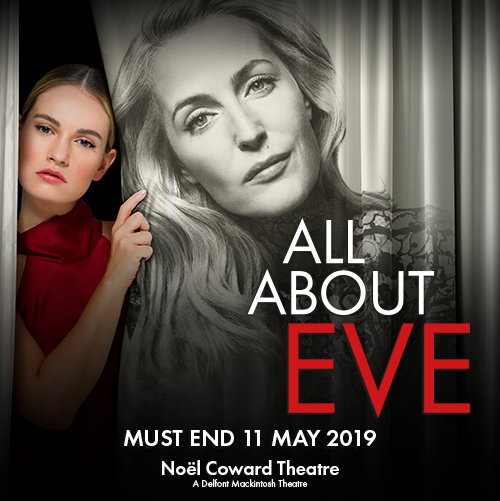 The Noël Coward Theatre has a seating capacity of 872, with its intimate West End performance space making it the ideal location for the West End premiere of DEAR EVAN HANSEN. What landmarks are near the Noël Coward Theatre? In the heart of the West End, the Noël Coward is near many London playhouses, as well as iconic landmarks. The theatre is on the same road as the Duke of York’s Theatre and the English National Opera, nestled in the middle of Trafalgar Square and Leicester Square. 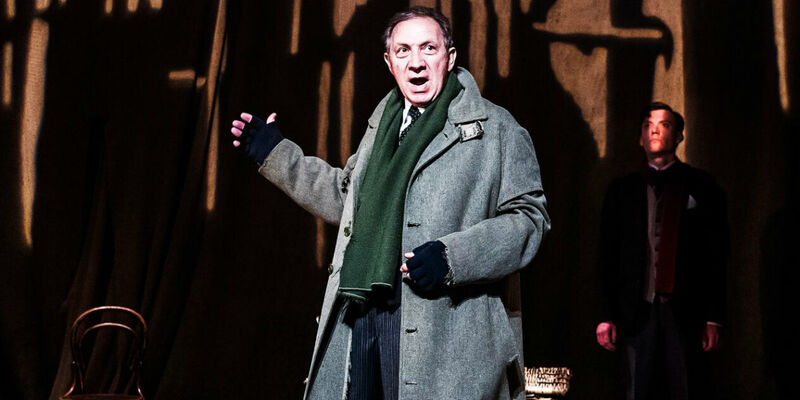 If you’re wanting to find out more about where the Noël Coward Theatre is in relation to the rest of the West End, why not check out our complete guide to walking around the London theatre scene based on location.